As a fintech company, we provide insights, analysis and recommendations on the stock market, led by one of India’s most respected technical analysts, Mr. Sudarshan Sukhani, a Certified Financial Technician - a recognition given by the International Federation of Technical Analysts, USA. Within a few years of our launch, we took the first mover advantage in India by using automated trading system, which we today constantly upgrade and hence retain that top position. S2 Analytics is therefore in a good position to provide cutting edge trading recommendations to clients, helping them create wealth and build a sizeable portfolio. We pride ourselves in high quality, transparent and insightful services. Our team is passionate about the results we deliver so we are constantly upgrading our technology and keep sharing our knowledge to benefit our clients, who comprise enthusiastic investors and technical analysts, some of whom have begun their journey in the stock market with us. At S2 Analytics, we keep updating ourselves through seminars, technical research, and networking which undoubtedly calls for dedication and hard work. We are certain that this is the only way to add value to our clients. In turn, we constantly conduct seminars for our clients and also issue regular updates. We have thus far conducted over 50 seminars to our credit. 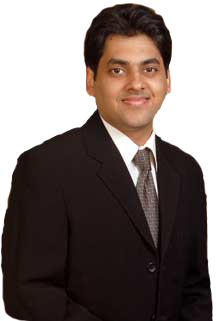 Mr. Sudarshan Sukhani is also the president of The Association of Technical Analysts (ATA) of India. Since 1999 he has also been sharing his views regularly on the guest panel of CNBC TV18 to the advantage of many regular viewers and clients. His stewardship of S2 analytics has not only navigated the company through the turbulent, volatile and uncertain times of the stock market but also enriched many a grateful client. 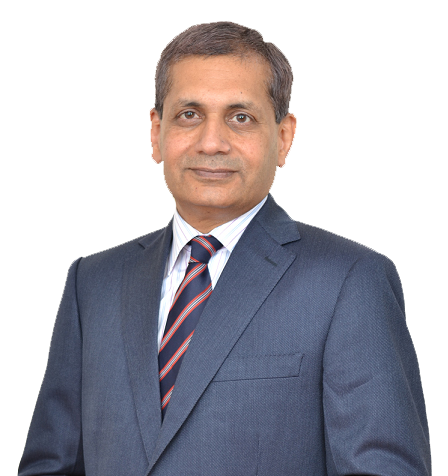 Our Chairman Mr. Sudarshan Sukhani is an analyst and has been appearing on CNBC TV 18 since 1999.